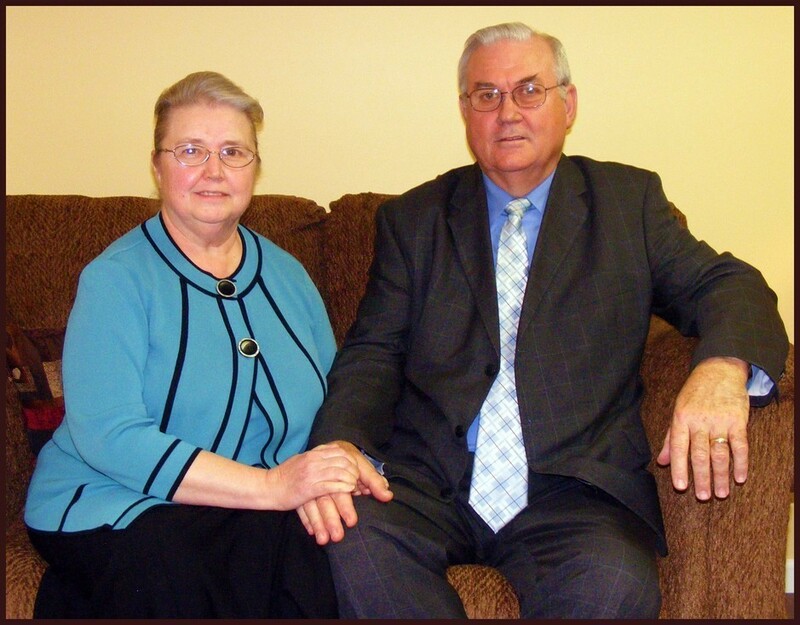 In 1975 Wayne & Sylvia Spencer felt God directed them to Martin, Tennessee. They came to assist Pastor Jerry Grimsley establish a United Pentecostal Church in Martin. In June of 1983 Brother Grimsley resigned as Pastor and Bro. Wayne Spencer was elected as Pastor on July 12, 1983. Bro. Wayne & Sis. Sylvia Spencer moved into the role as Bishop on July 8, 2018 when Bro. David took on the role as Pastor.